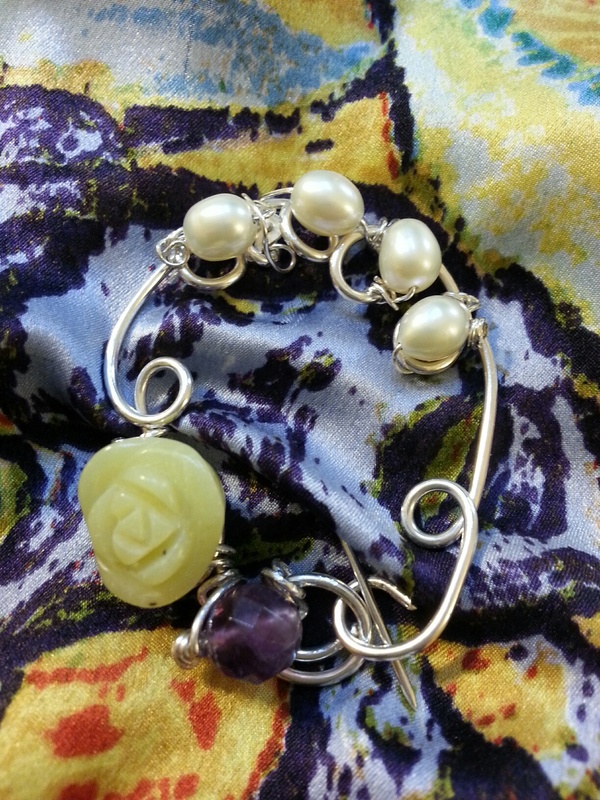 Jacque Hillman is the owner/designer of Reconfigured Art Jewelry. 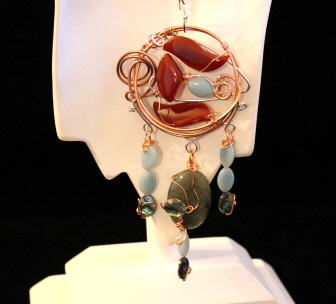 She was chosen Tennessee Association of Craft Artists Emerging Artist of the Year for her Reconfigured Art Jewelry designs. She was featured on the PBS TV show, “Tennessee Crossroads.” Her work sells throughout the South and Southwest and was chosen for the Pink Palace “40th Anniversary of Crafts” show. She was chosen to design sterling silver brooches for the Perfect 36 Society, the first 200 women who donated $500 each for seed funds to create the Tennessee Woman Suffrage Monument to be installed on the Legislative Plaza in Nashville in October 2015. 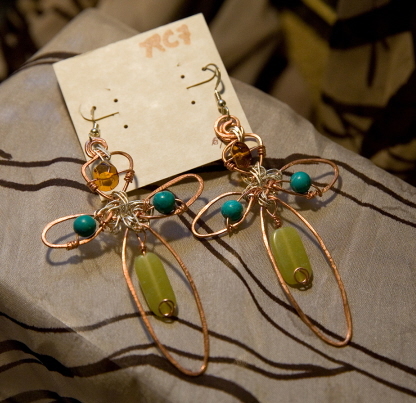 She creates and designs in recycled copper, sterling silver, gold and semi-precious stones. The theme of her work is the winding road of life. She is the co-creator of the West Tennessee Artisan Trail.